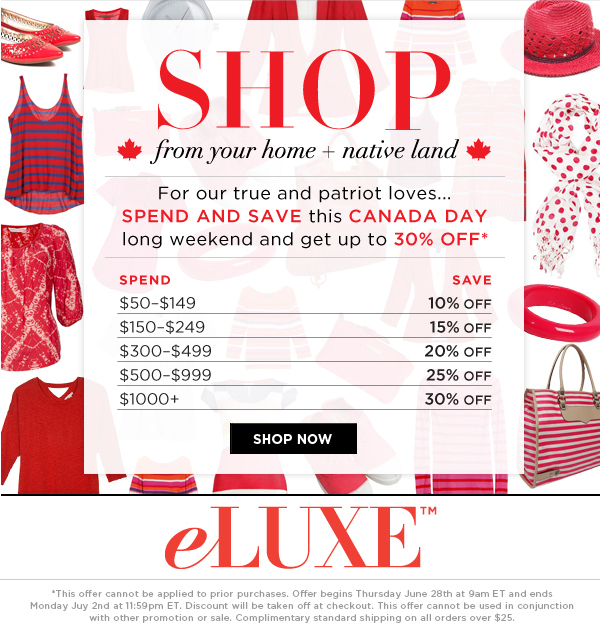 eLUXE is celebrating the Canada Day long weekend is an amazing 4 day sale. Don't miss out! 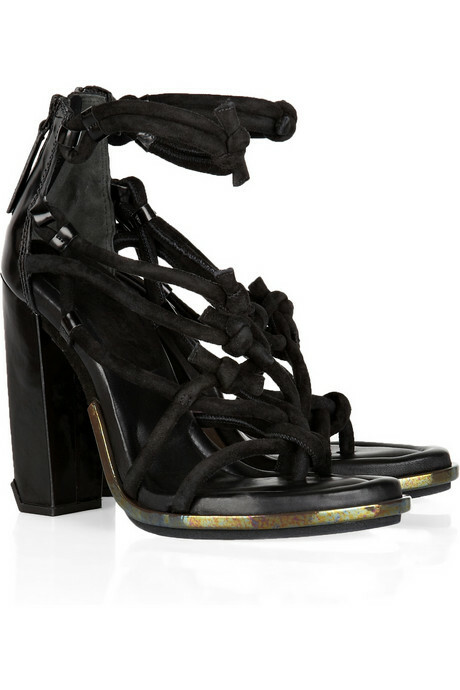 I've had my eye on these Alexander Wang Tempest Knotted sandals for some time now. They happened to cross my path again yesterday when I was surfing on The Haute Pursuit. Major sale alert! They are now on The OutNet for $262! That's 2 - 6 - 2 people! Just wanted to make sure you read that right. Their original price tag rang in at a pretty $655. That's like a billion percent off (well more like 60% but a billion sounds way better don't you think?). So now the only question is... who is going to buy them for me? 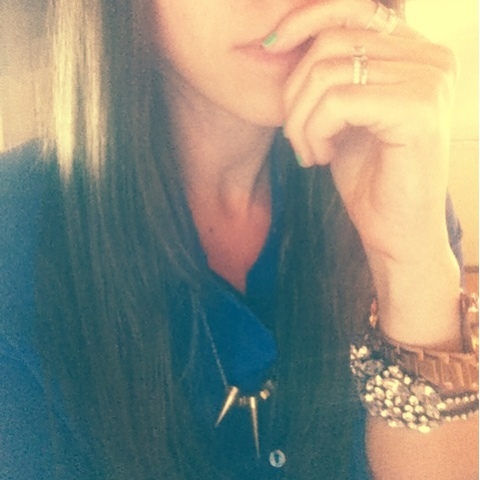 If you are like me, you're of the mindset that manicures are meant to be fun! 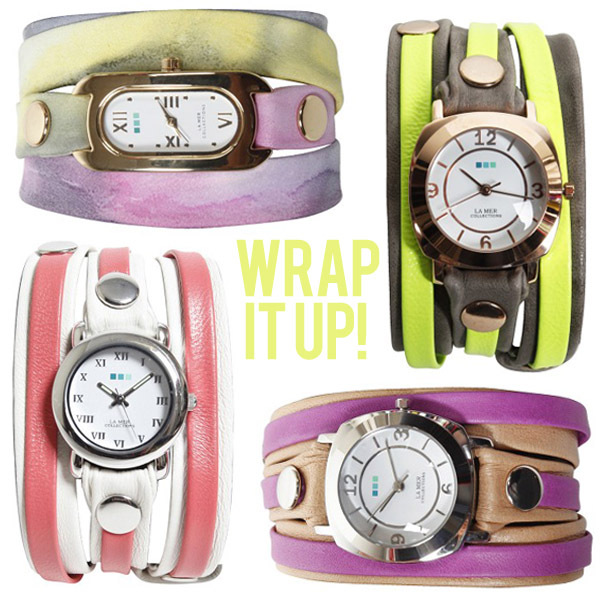 They add that finishing touch to just about any outfit and they can speak volumes about your personality. 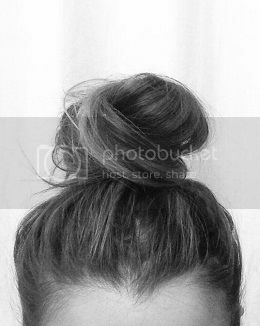 While some say to put your best face forward, I say put your best finger forward, baby. 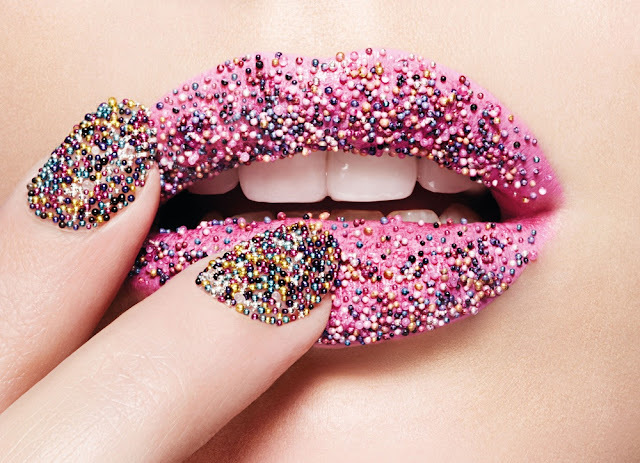 With that said - enter the latest craze - the Caviar Manicure by Ciate. It's made with tiny little balls that looks like caviar applied on top of polish. A little be weird? Yes. Totally awesome? Hells yeah! I am especially loving the black. What about you? 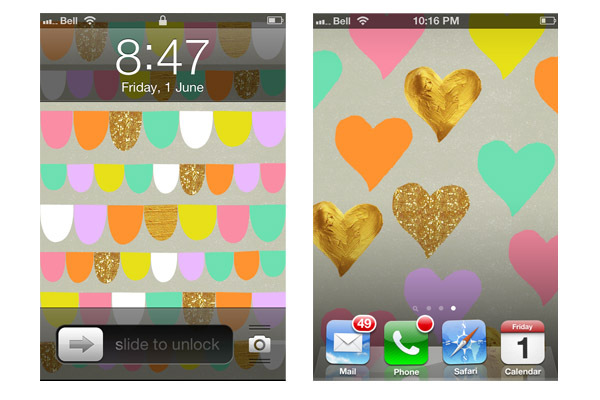 I am a sucker for a cute iPhone wallpaper! 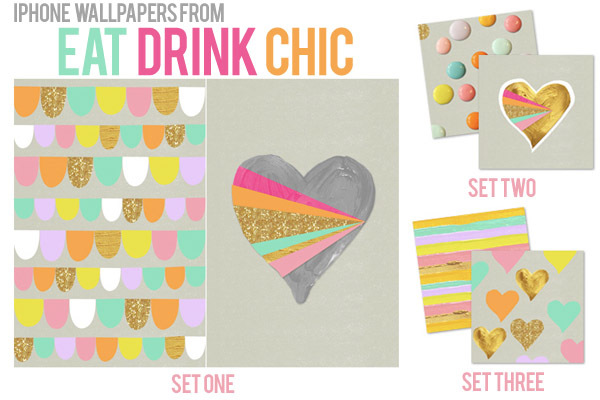 I am especially loving these adorable sets from EatDrinkChic - I think it's the color combinations that really stole my 'heart'.